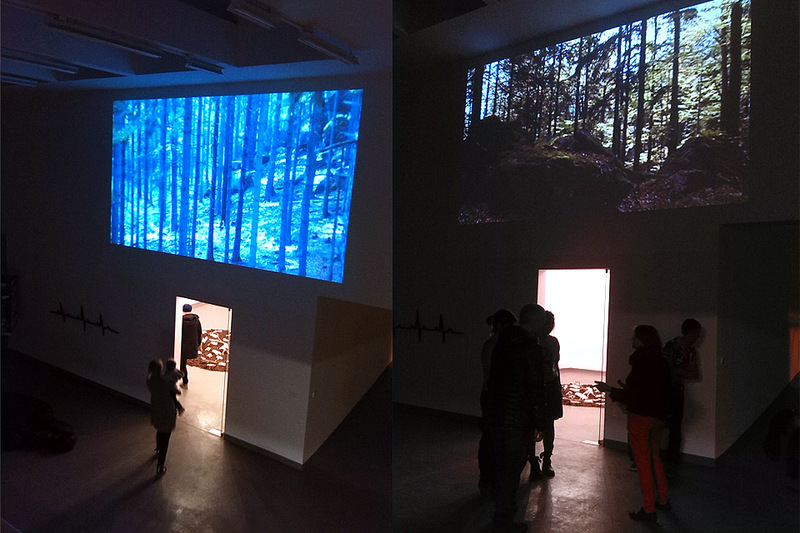 Our latest exhibition entitled “Woods – Prologue” is an introduction to our ongoing project “Woods”. 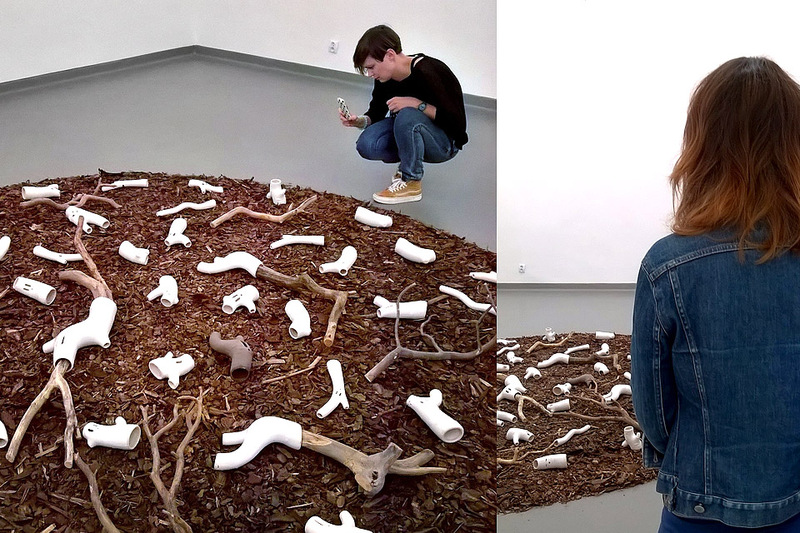 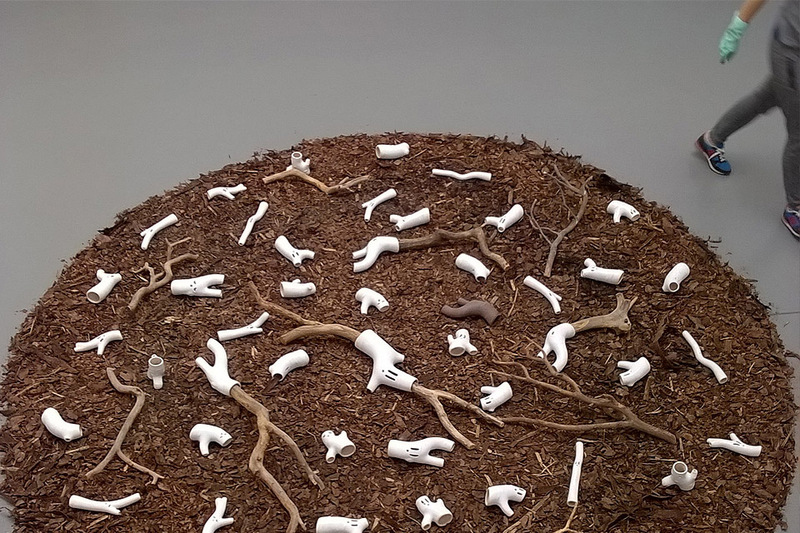 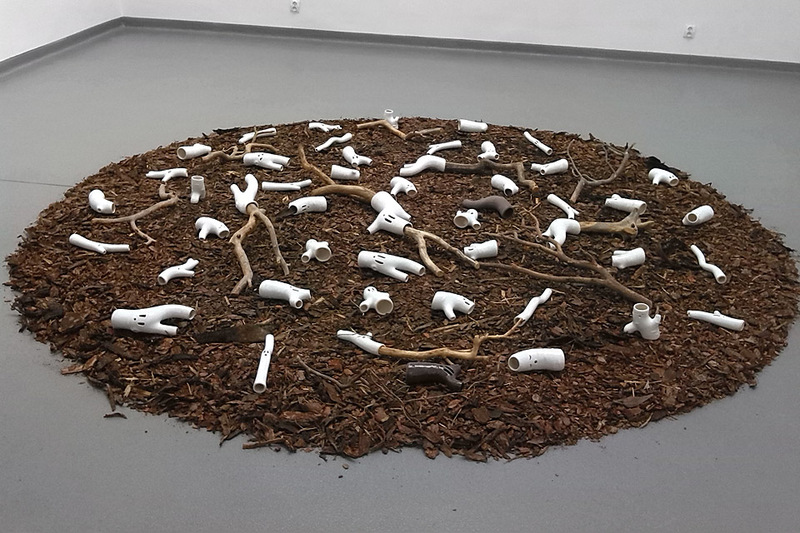 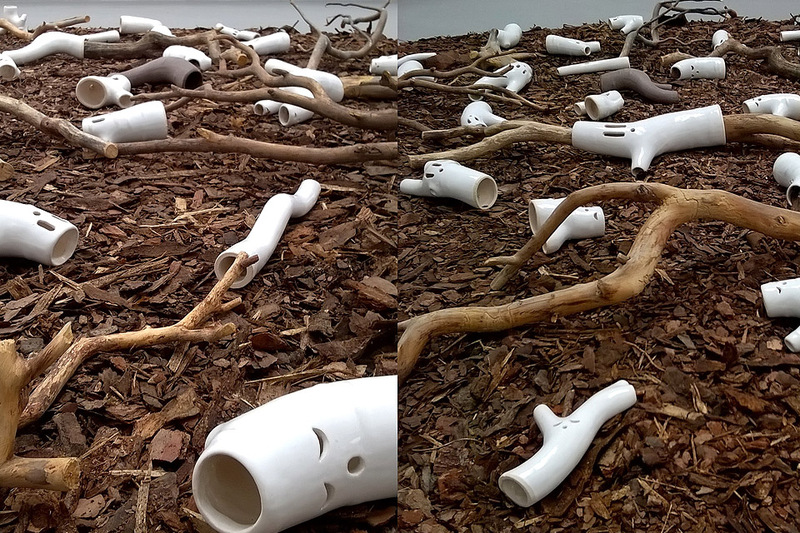 The installation contains ceramic objects scattered between dry twigs from the forest in circle of wooden bark that resemble mandala shape – the symbol of passing. 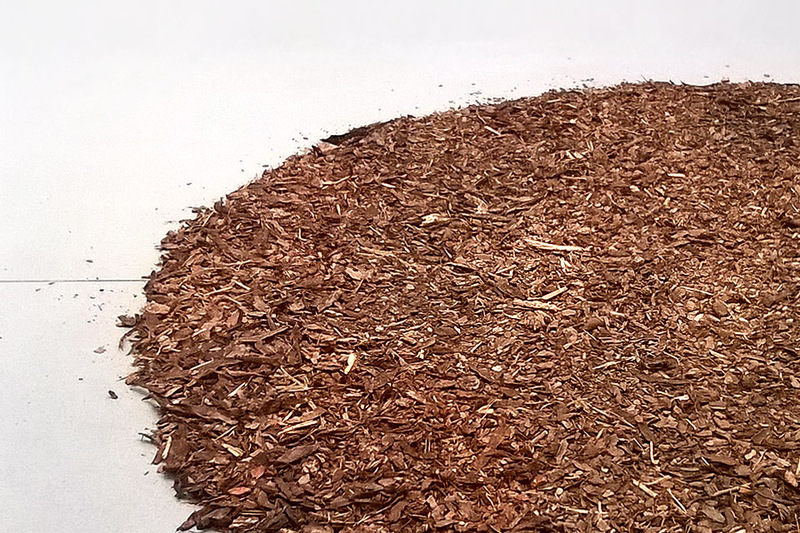 Forests were very important to man kind across centuries, but nowadays they seem to be only a source of profit. 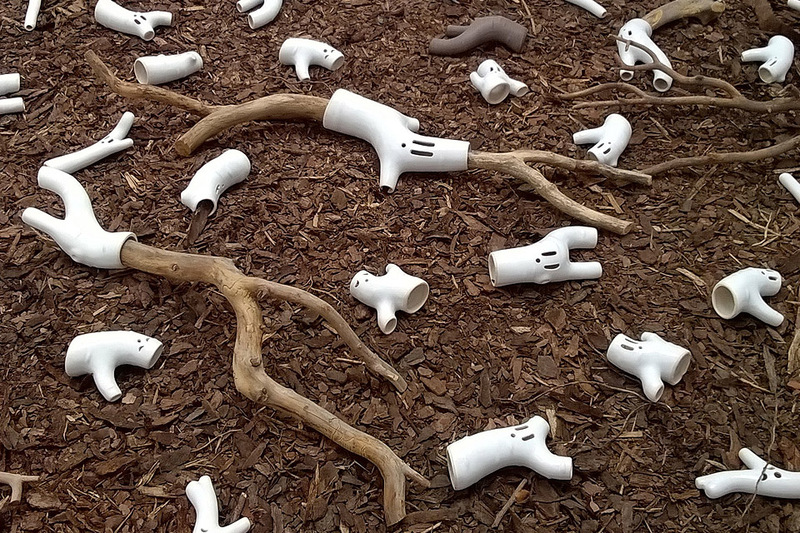 They used to be mighty and powerful filled with mystery and ghosts and now they need our care. 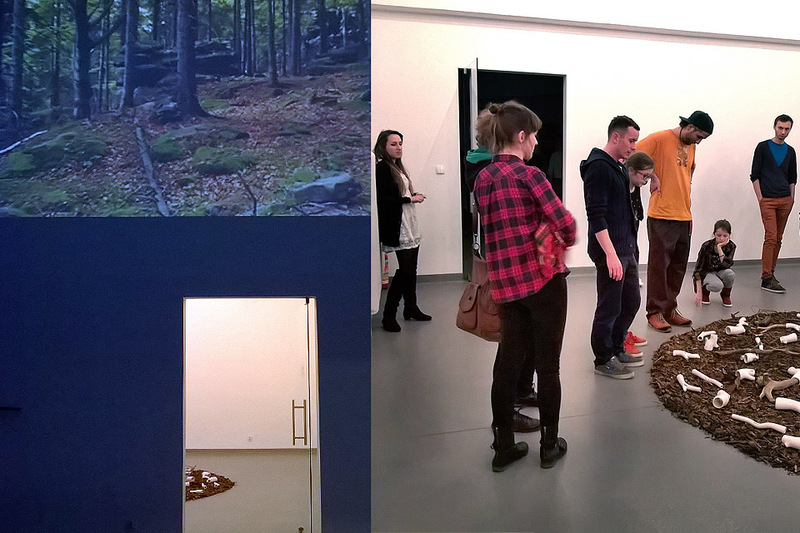 Let’s keep that in mind: “We were not there – but there was the forest, when we will disappear – the forest will remain”.